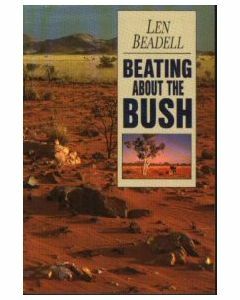 Len Beadell was a road builder, surveyor, bushman, artist and author and Len has great contribution in opening up the last remaining desert areas. 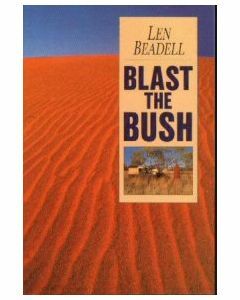 Len is often called the "Last True Australian Explorer". 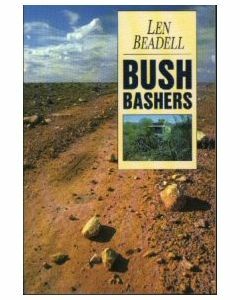 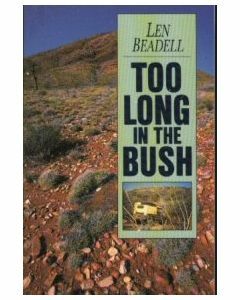 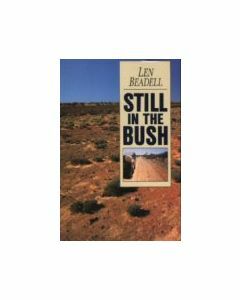 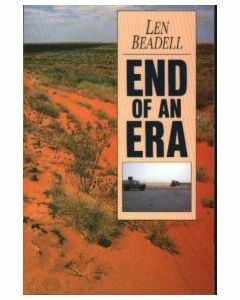 Len Beadell has written some well established books like Still in the Bush, Too Long in the Bush and many other entertaining books.